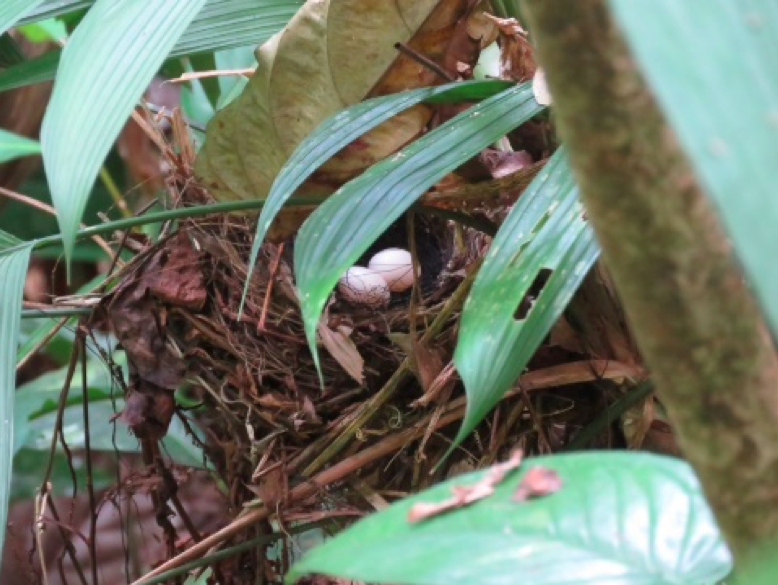 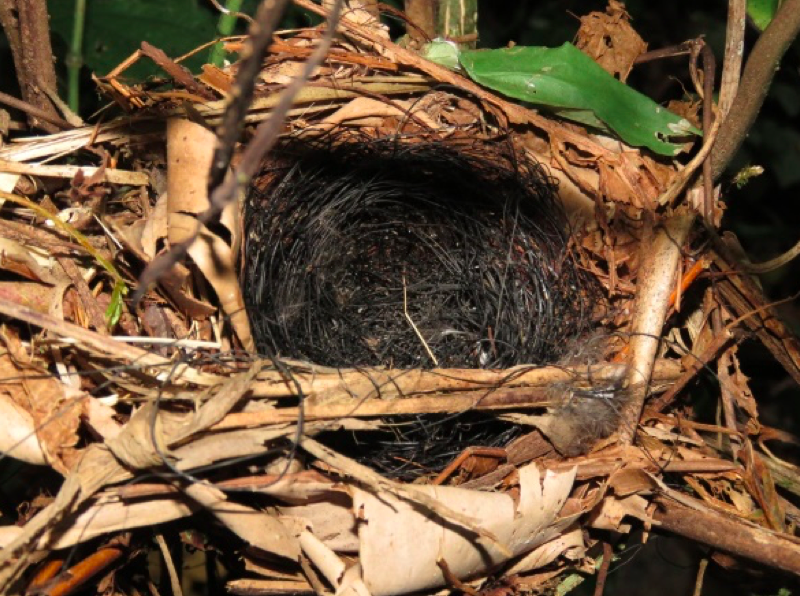 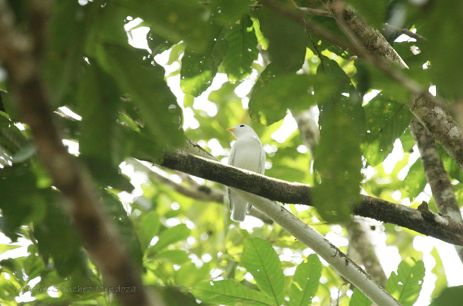 Bird biodiversity on the Osa Peninsula extends upwards to about 364 species and therefor represents 42% of the total avifauna in Costa Rica. 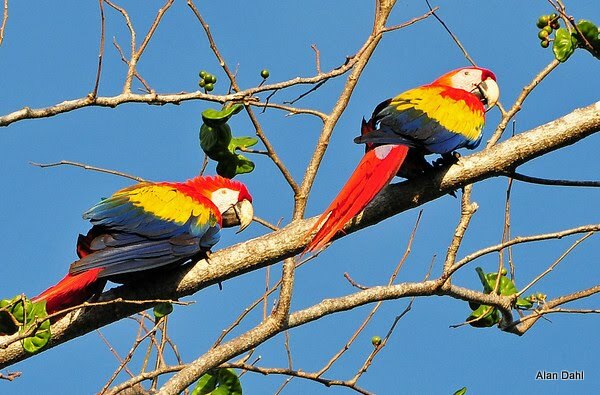 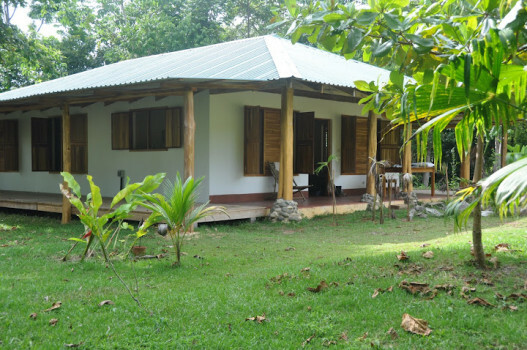 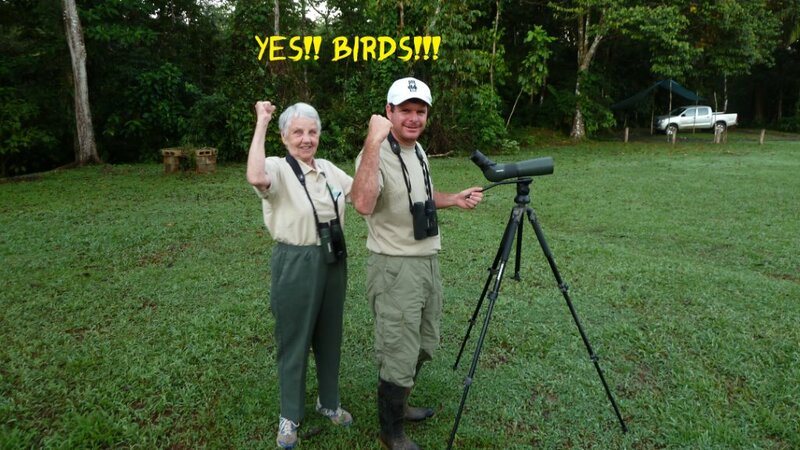 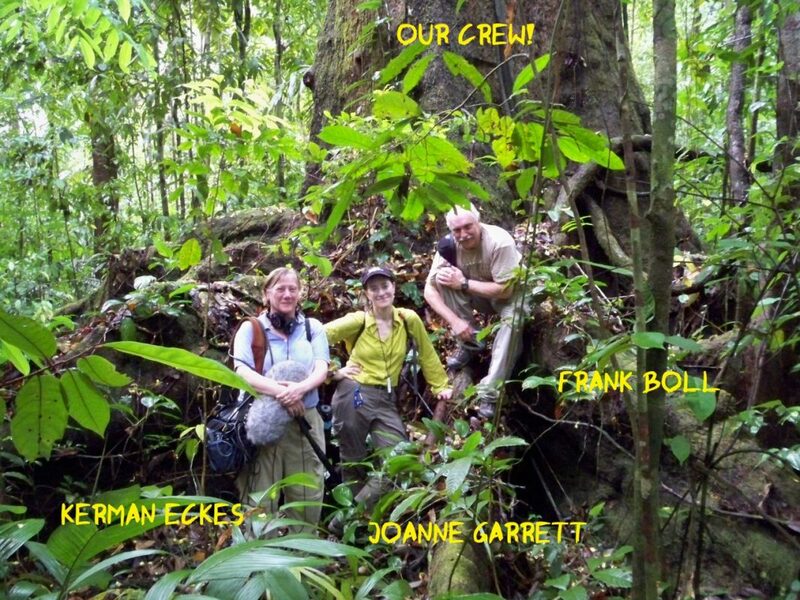 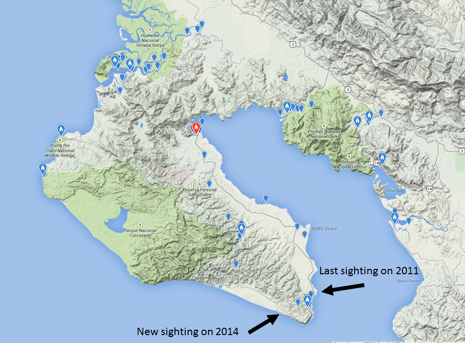 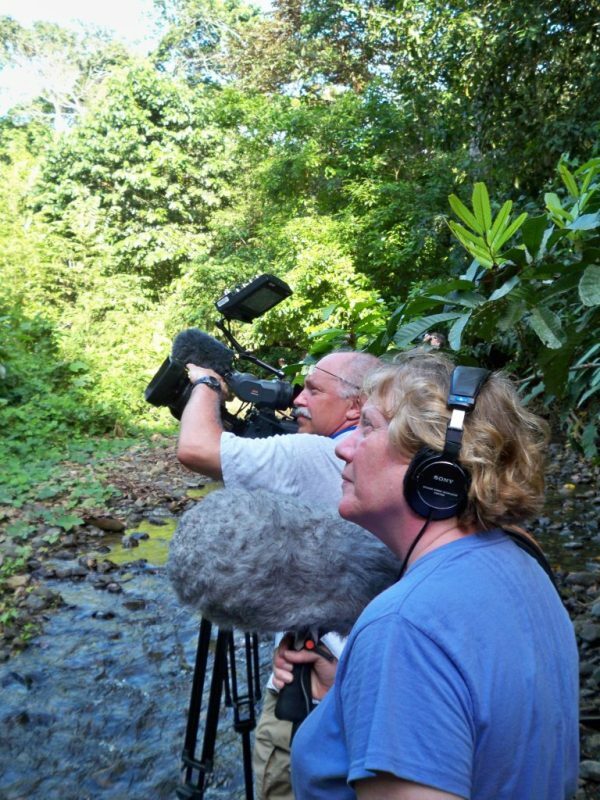 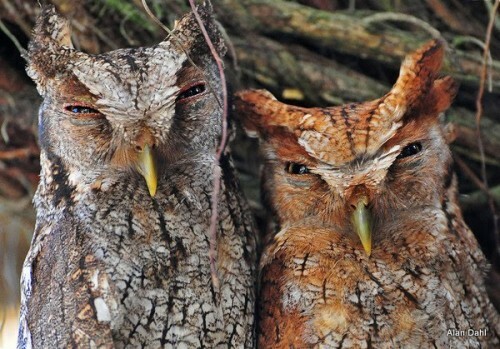 It is for that reason that Costa Rica has become a centralized mecca – a paradise, really – for ornithologist and bird lovers alike. 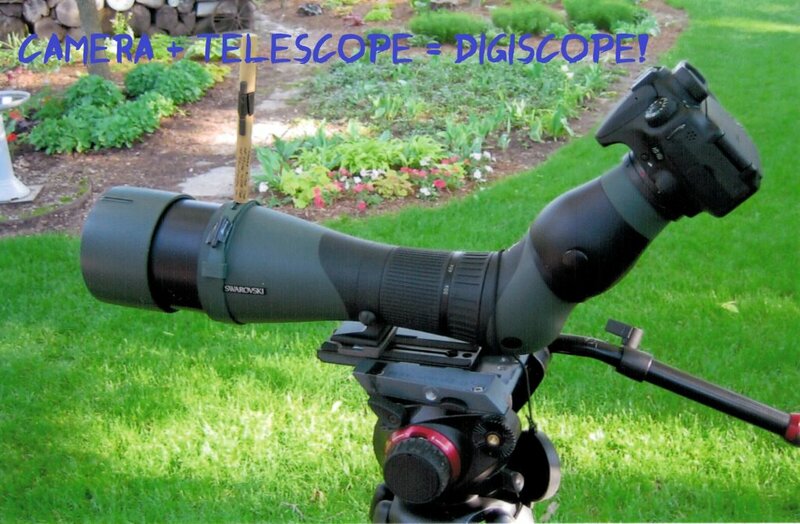 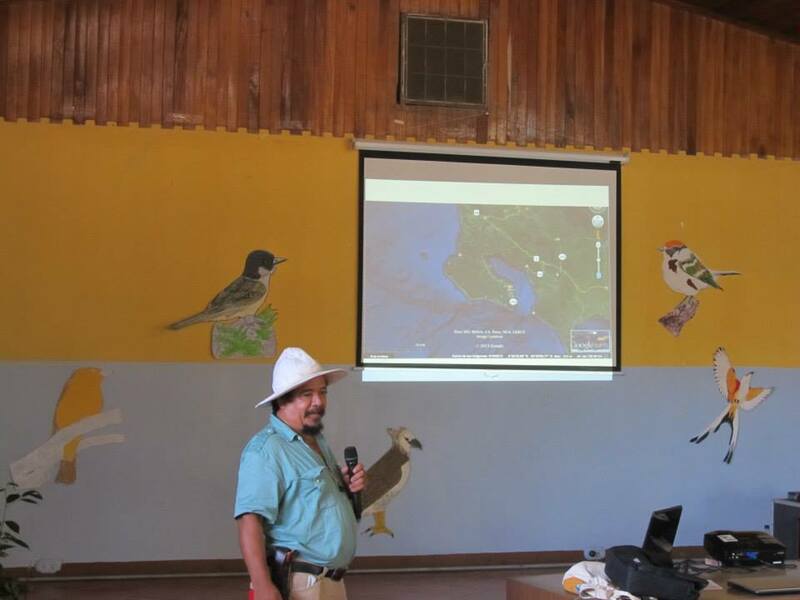 Resident and migratory birds can be observed in all matter of locations: from far remote and rural, to urban. 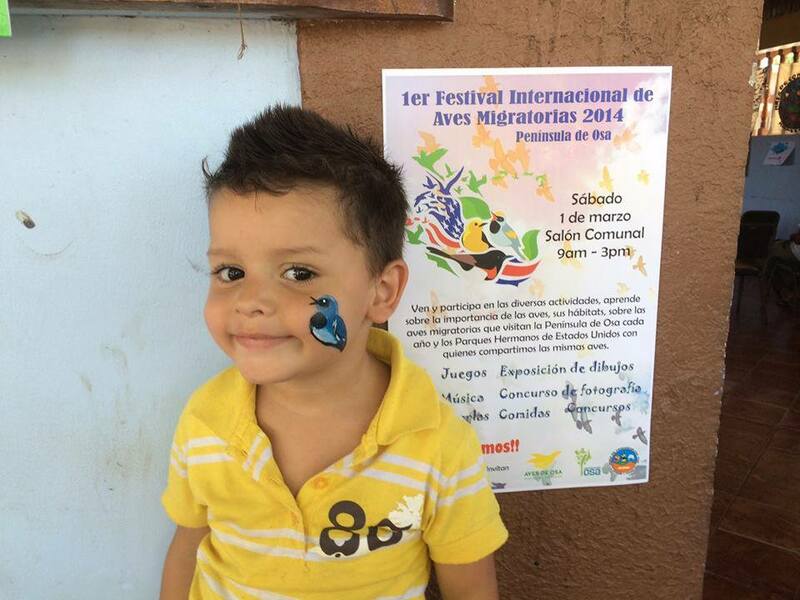 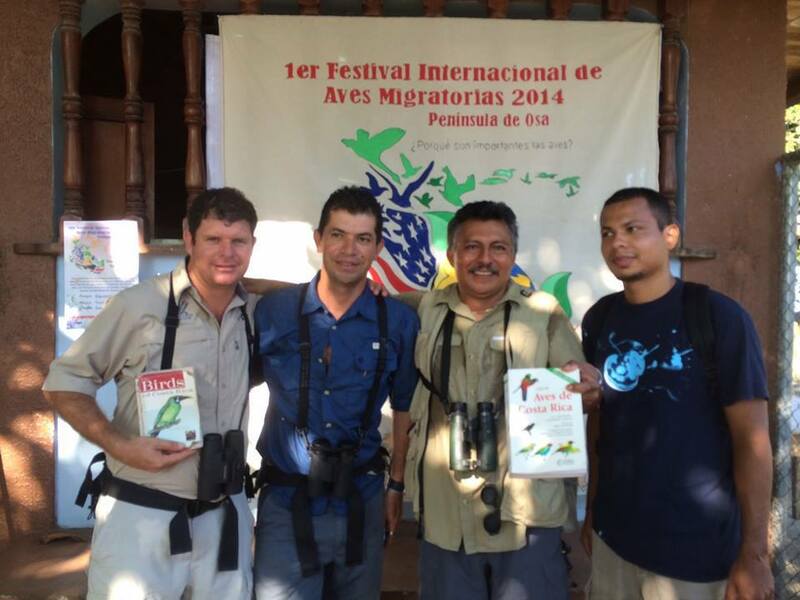 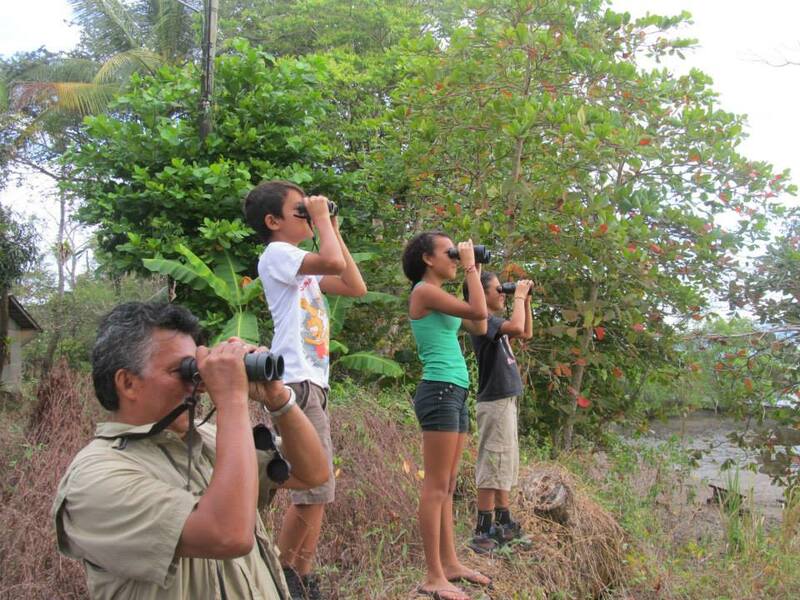 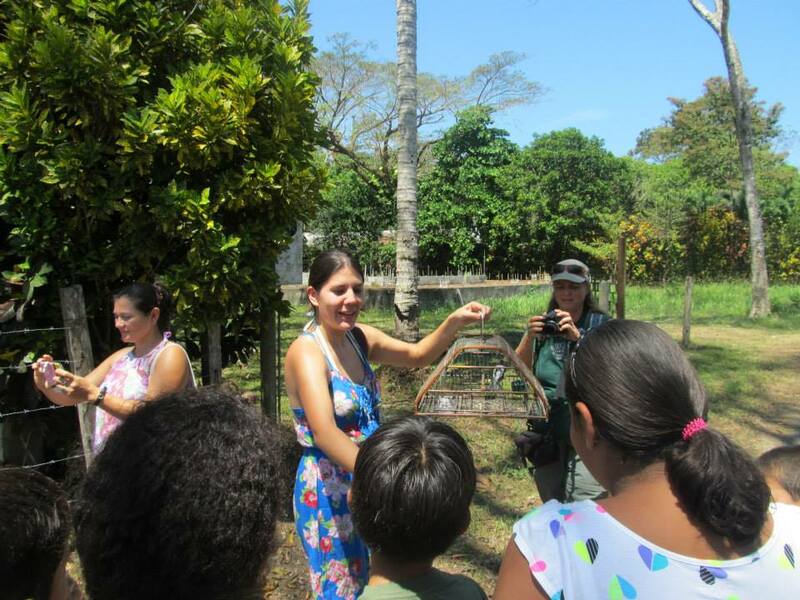 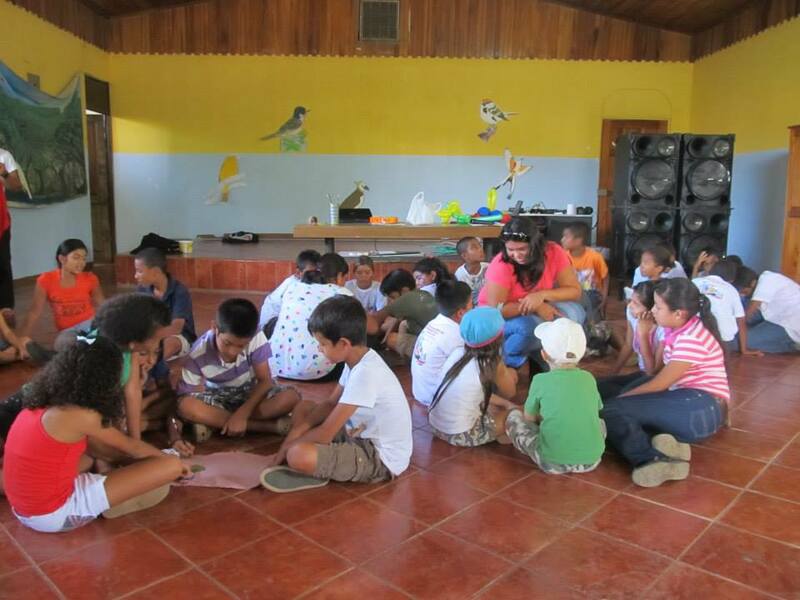 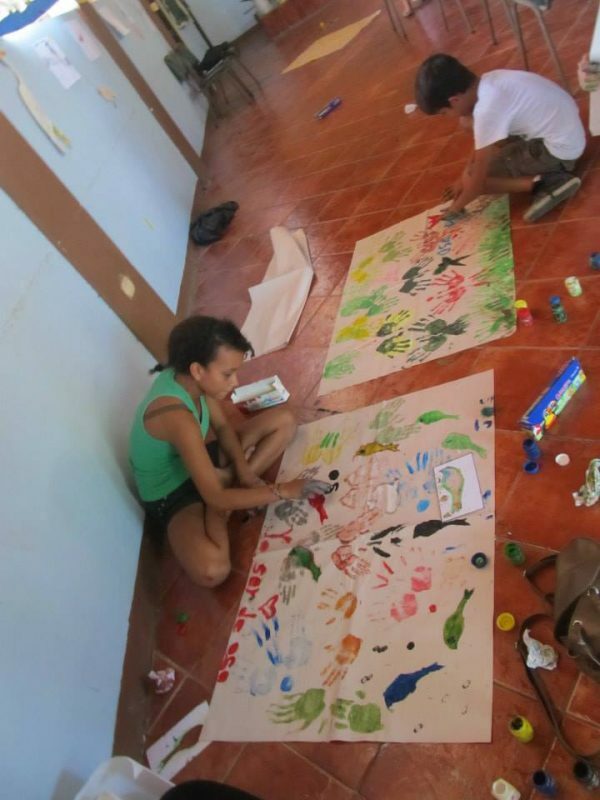 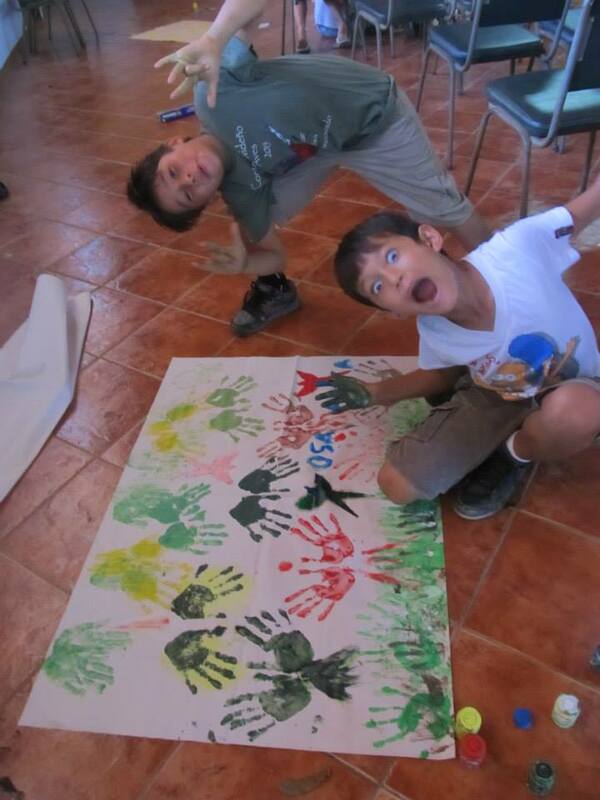 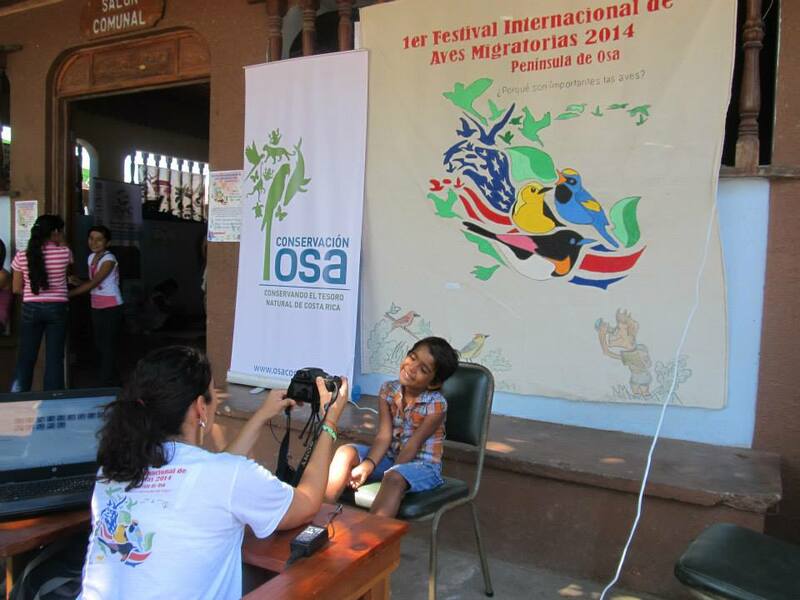 With the objective of expanding the young minds of the Osa Peninsula to the wealth of avian knowledge, and to also instill a sense of excitement and pride for all that Costa Rica has to offer, these last few months our Environmental Education Program has implemented 4 avian workshops throughout 6 different educative centers located in the Osa Peninsula (Escuelas Saturnino Cedeño; Amapola; La Orquídea; Santa Cecilia; Piro y Rio Oro). 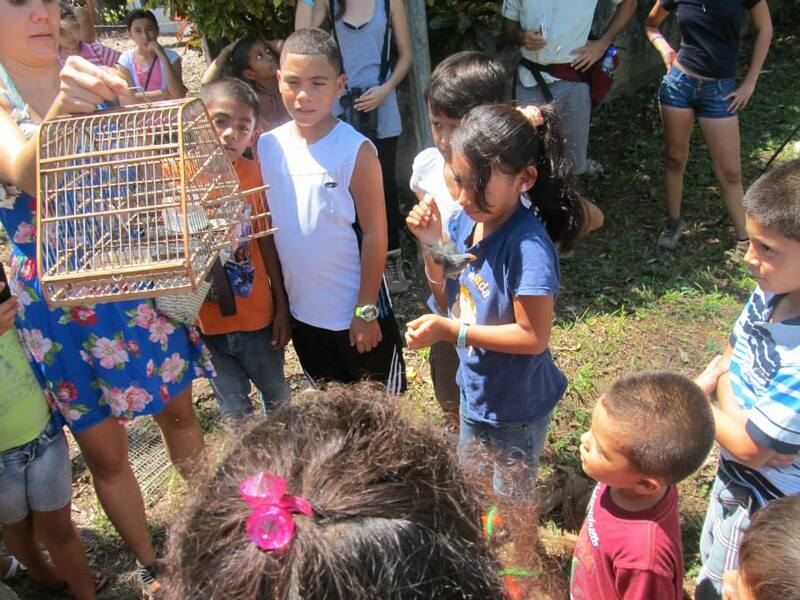 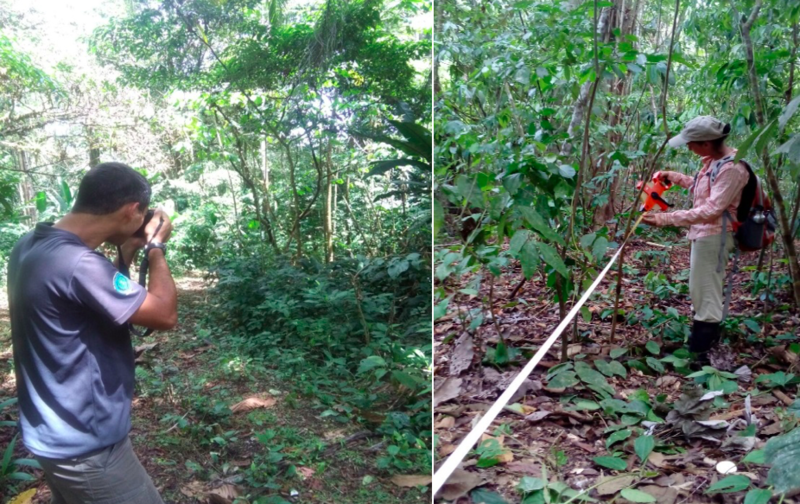 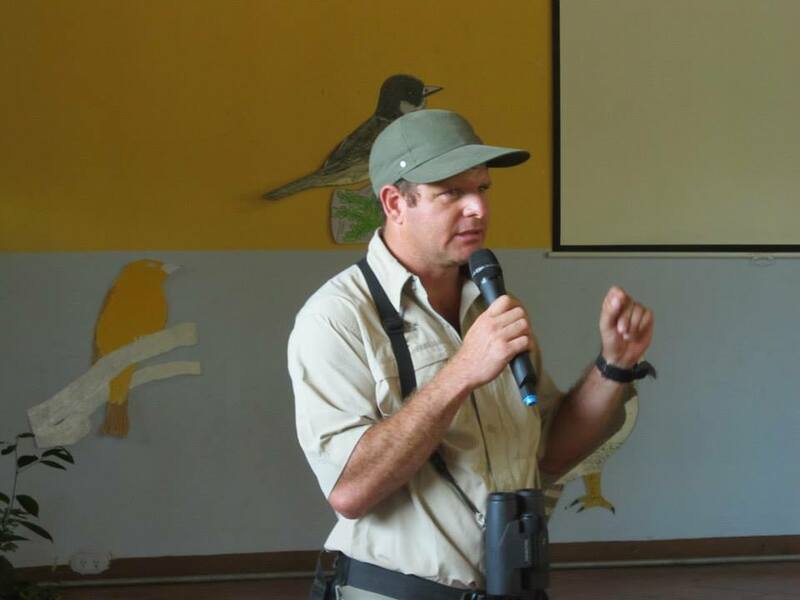 A total of 174 students participated ranging through grades 4 to 6, and all of them became acquainted with the following topics: the importance of birds, avian biology and adaption, avian life cycles and migratory patterns, and avian identification and conservation. 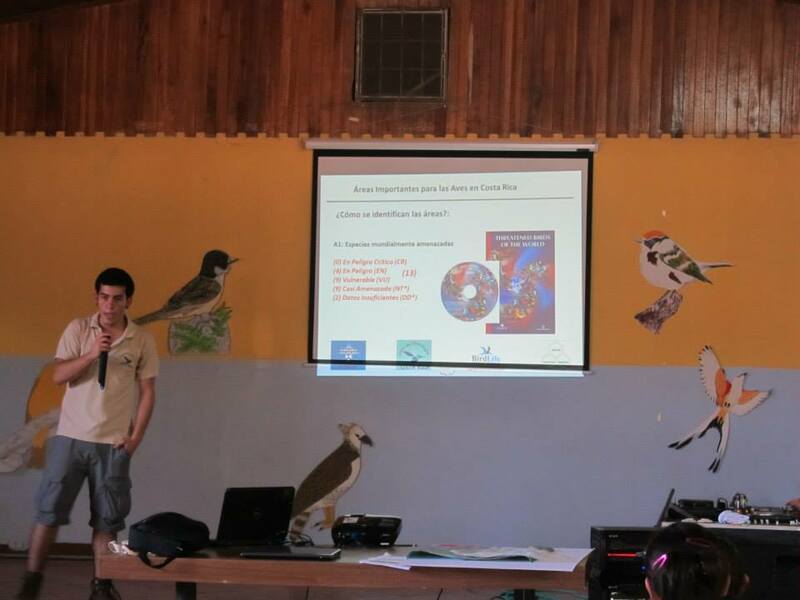 At the end of each workshop students received coloring books titled “Aves de Costa Rica” (Birds of Costa Rica) which were generously donated by the Asociación Ornitológica de Costa Rica (The Ornithologist Association of Costa Rica). 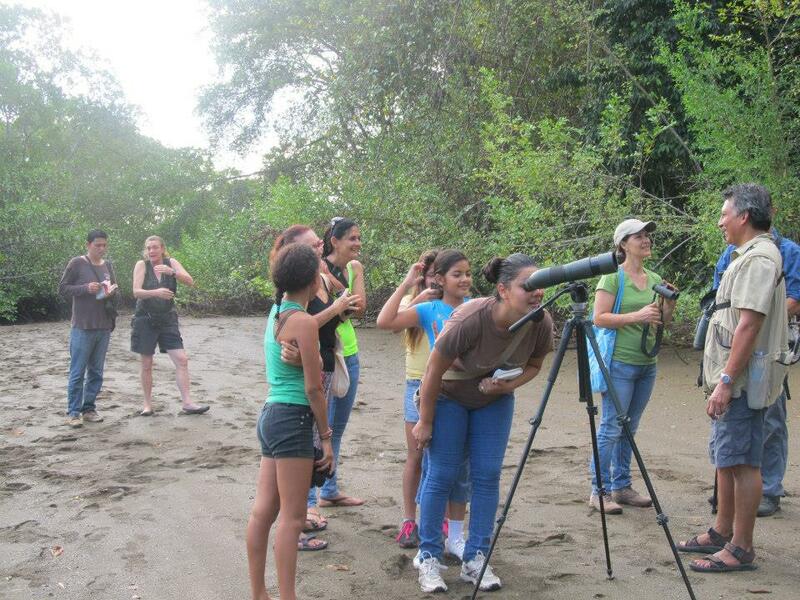 On that note students from the Santa Cecila School also came together with family and friends to visit the Manikin Trail that is located in the National Wildlife Refugee in Lomas del Sierrpe, and to the pleasure of all visitants several Red Headed Manikins (Ceratopipra mentalis) graced us with their presence, dignifying the trails with it’s namesake. 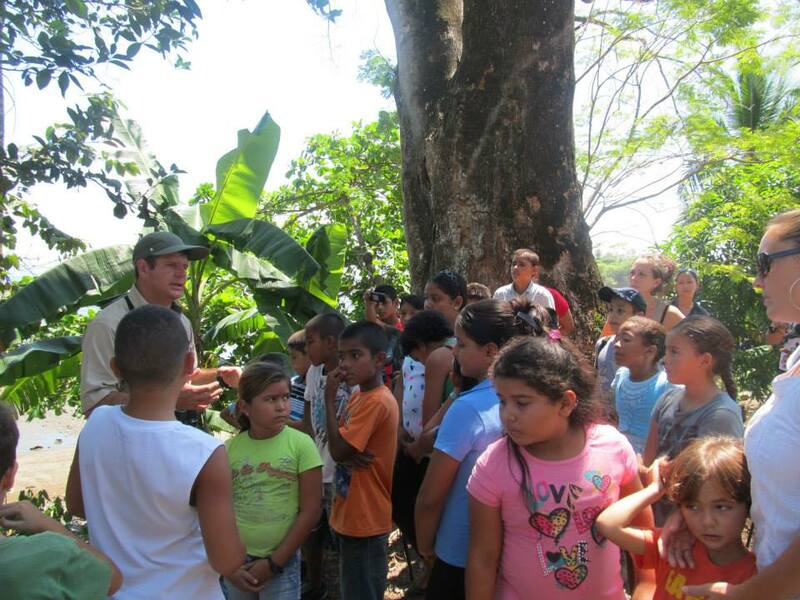 Step by step and little by little we are planting the seeds of wildlife education in our students with the hope that we are transmitting to them the knowledge and understanding that as a culture we should all become more environmentally cognizant. 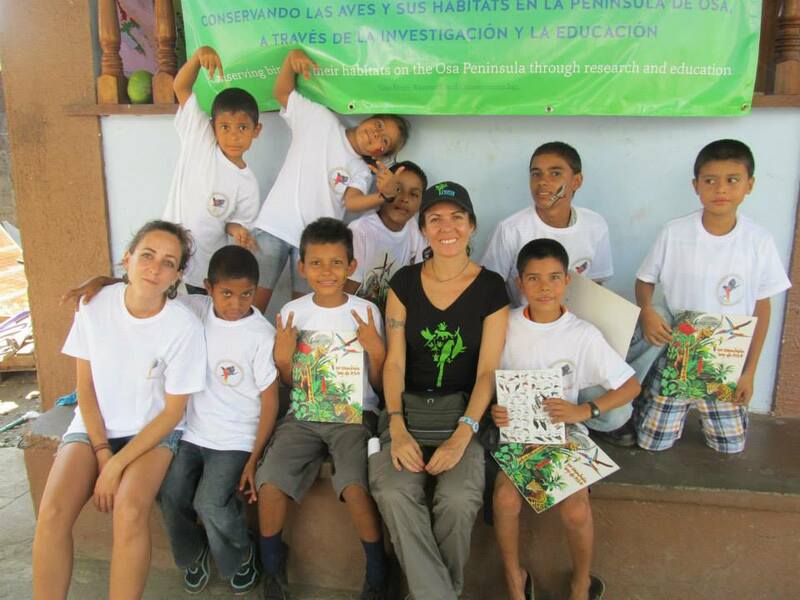 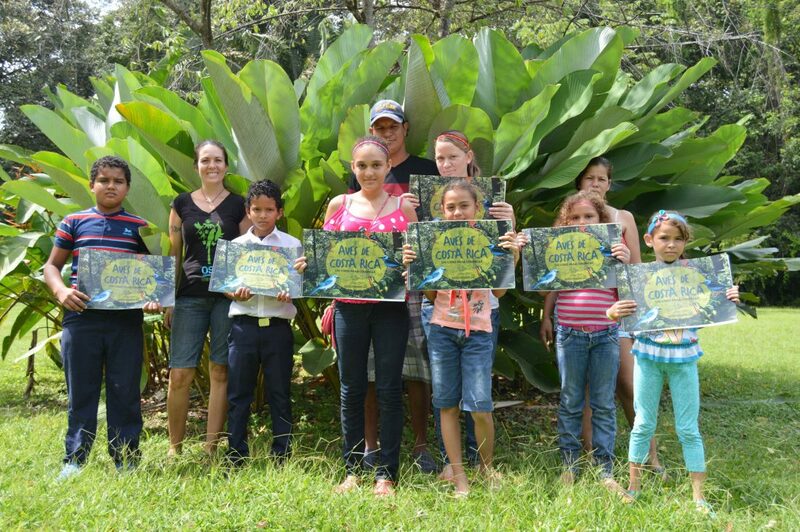 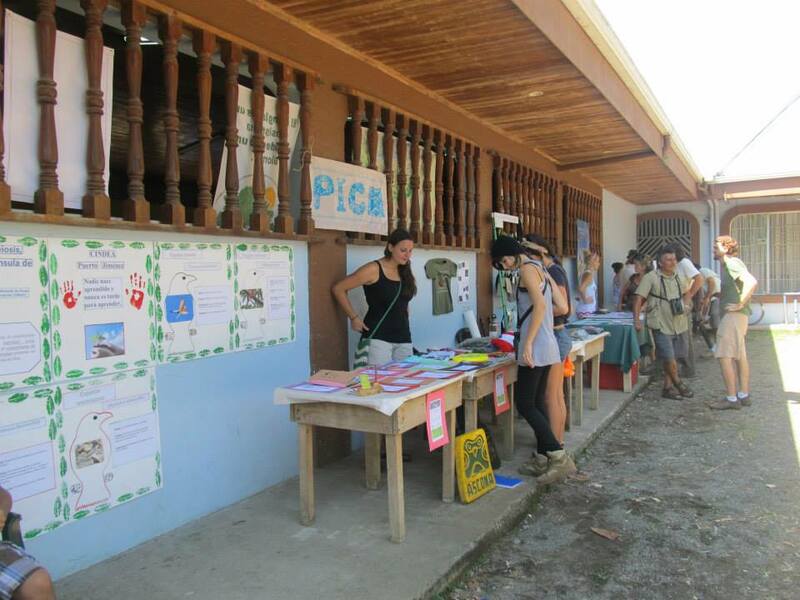 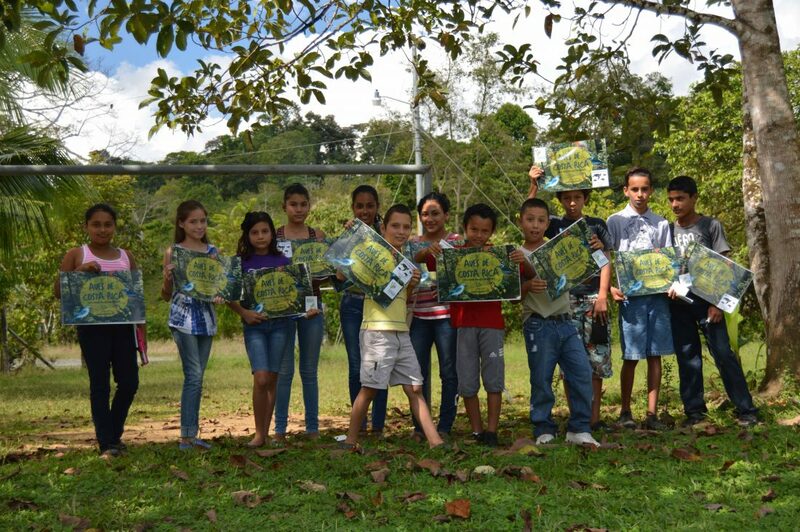 Pilar Bernal, Osa Conservation Educational Coordinator, poses with workshops students showing off their new coloring books.